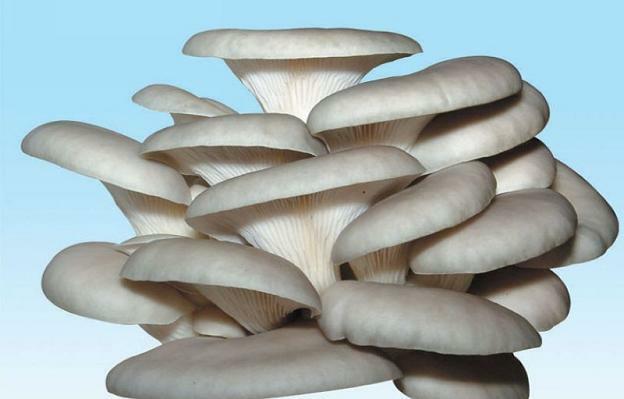 The drug is the dried sporophore of Pleurotus ostreatus (Jacq, ex Fr.) Quel. (family Pleurotaceae), growing on stems of broad-leaf trees, distributed in Hebei, Shanxi, Liaoning, Jilin, Shanghai, Hubei, Hunan, Yunnan of China. Pungent, sweet, warm; liver and kidney meridians entered. Dispel wind-cold, relax tendons and bones, tonify the kidney, strengthen yang. Impotence, spermatorrhea, weakness of waist and knees, numbness of limbs, pain in the leg, pain in the lumbar region.